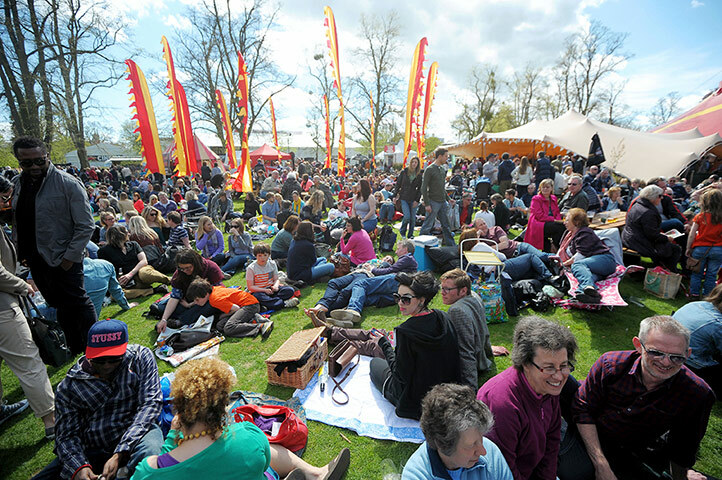 Cheltenham, being a not so sleepy beautiful town in Gloucesterhire, hosts a number of festivals throughout the year. 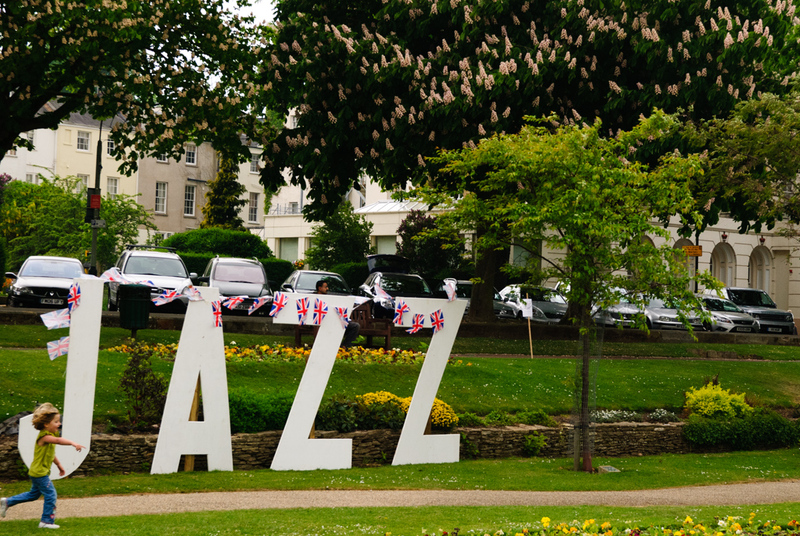 Each early May Bank Holiday it is the turn of the Jazz Festival. The event has become something of a mainstay on the jazz circuit and draws world renowned names to it’s tents and halls in what is often an eclectic mix. This year was no exception, drawing Laura M’vula, Gregory Porter, Jools Holland amongst others. The weather was glorious once again. The sun shone, the beer,food and music flowed. I confess to having a great time. Four gigs in five days is a live music soak for me these days. After all, these were big names in their field, not festival fillers ( with the greatest respect to those artistes who ply their wares and try to earn a living from music, but you know what I mean). First up was the excellent pianist Jason Rebello and his group last Wednesday. Jason has recently worked with Sting and Jeff Beck as well as promoting his latest album. He commands a following and gave a wonderful concert to a packed restaurant as one of the gigs to kick the event off. Then on to another pianist on Saturday afternoon. Tigran Hamasyan first came to my notice as the keyboard man with Dhafer Youssef. I was blown away by his dexterity then, and so it was a great pleasure to get the chance to see him with his own band. He blends Armenian folk tunes with punchy jazz rhythms that can be challenging at times – but if you don’t put something in you don’t get anything back, do you ? The melodies are delicate – the rhythms contrast like thunder on a sunny day. A break for a large glass of wine on the grass and a chill with the crowd and then off to see world music stars, Tinariwen. Photographers lined the front of the stage as though they were behind the goal at a football match. They are a spectacle and haunting in many ways. Their act is almost enchanting as they change lead guitarists frequently. Traditional rhythms driving Malian blues. There is an imperceptible increase in pace to the repertoire until after an hour or so you can believe that you are listening to Malian hard rock. Air punching stuff !! Then on to Sunday and the awesome monster that still is Billy Cobham. Billy Cobham has played with everyone though I suspect at some point in his career it became the other way round. Everyone wanted to play with Billy Cobham. Appearing with his band, at the age of 70, he is an inspiration to us all and clearly a really nice guy to boot. A giant of drumming and percussion. I can’t say anything more that hasn’t already been said. Next postUninspired ? Moi ? Glad you had such an awesome time. Yes, I loved my music-soak. 🙂 It’s a shame about the continued Youtube ban. A blanket ban seems silly when we now know that The Powers are watching our every move and any Govt can take down anything quick enough that they don’t want up there. Sadly we all still have to succomb to censorship somewhere. Censorship being different to taste, of course. Music videos – what harm can they do ? I hope you get something back soon.